Ah! It's that time of year again, summer is fading into Fall and New York Fashion Week madness will soon take over the City! I have had a very challenging summer, but at least a few of those stresses are starting to normalize - I will share more about that tomorrow, as I have had no working computer for most of the summer, I haven't been able to do full blog posts about the events I have been attending, but if you follow us via Instagram and Twitter you have probably seen some photos there! But what good are great photos that don't share the entire story? 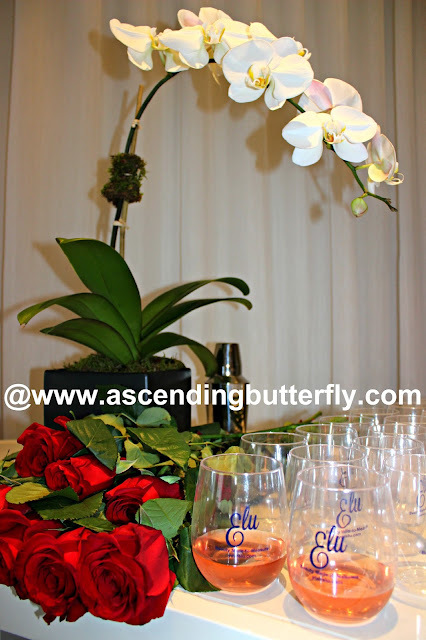 I think something has always had to 'resonate truly' for me to cover it, and this event was certainly right up my alley on many levels and for so many reasons! 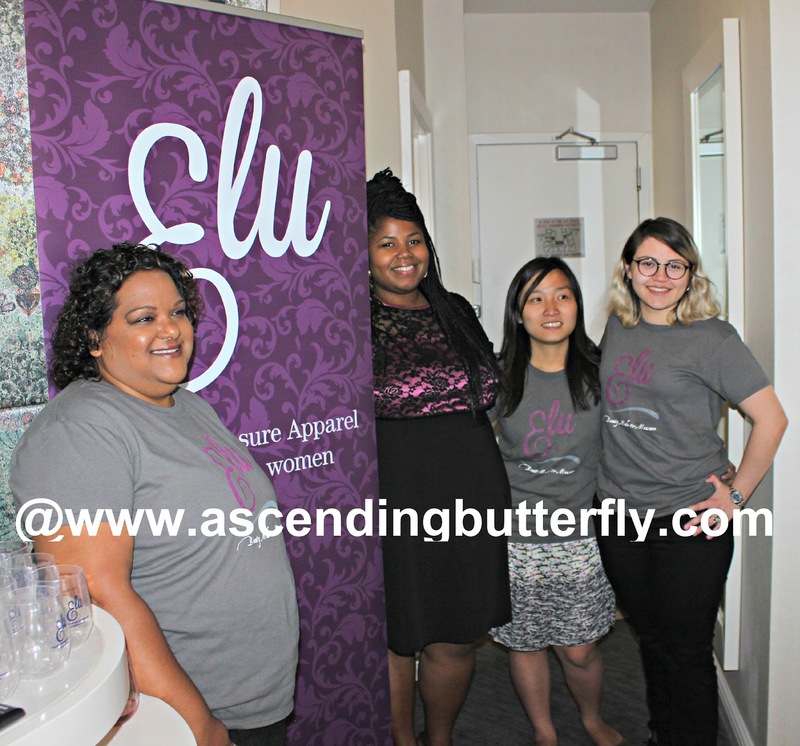 Your Elu - Beauty to Measure - offers 'custom' made-to-order apparel for ALL women but was totally founded with the Curvy/Plus lady in mind. Butterflies, tailored clothes plain and simple fall better, look better, and I guarantee that everyone carries themselves with more confidence when they know their look is on point. I'm always straight-forward, 'made-to-order' is never cheap - but my ideology on the matter is this: Have less clothes in your closet. Yes that's right, I did say 'less' and use the word 'clothes'. Have a wardrobe of apparel that is custom and fits you to perfection, instead of a closet of full of cheap options that still have you saying 'I have nothing to wear today'. 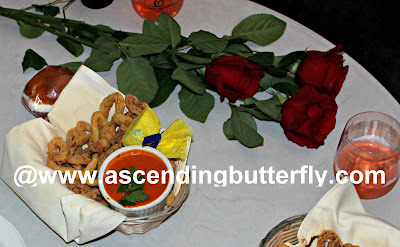 We had an opportunity to get measured at the event, and while folks were being measured there were some nice noshes (check out the fried calamari in the photo above) and some great Rosé Wine. The theme was carried through with lovely Roses everywhere too! Christina showed us some of the current styles available, and it was great getting a chance to feel the weight of the fabric and see the styles up close. And one great trick for us curvies that I have been using since forever is a good statement necklace, check out the one above being displayed with a Your Elu Little Black Dress, can I get a YAS!!!!??? 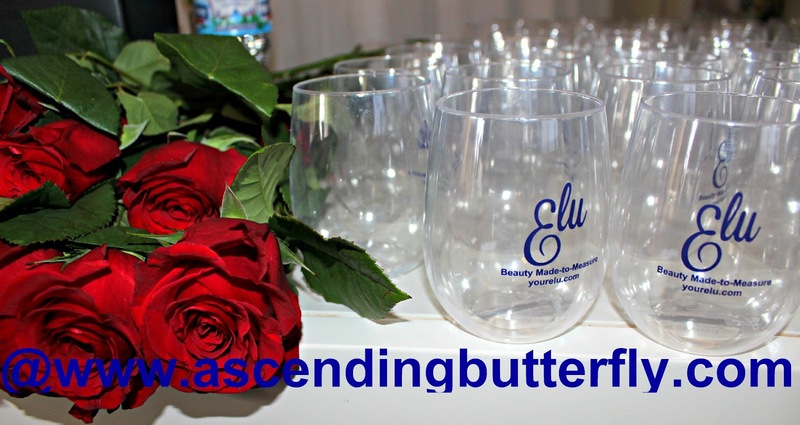 Putting an event together takes a great team and it was fun meeting the Your Elu team! Readers Sound Off: Do you own Custom Made Apparel? If so, who is your designer? Have you/Will you consider trying Your Elu? Tag us on social with your custom made apparel on! @Tracy_Iglesias via Twitter and @Ascending1 via Instagram. FTC Disclosure: This is NOT a sponsored post. I attended a Press Event and no monetary compensation has been received. But for the sake of honesty I can be bribed in custom made fashion, handbags, shoes, boots and electronics. I'm a very *simple* girl. LOL All opinions expressed herein are 100% my own. Ascending Butterfly partners with brands that would be of interest and offer values to our readers. See our Giveaway and Disclosure Page for full information. @Ben It's great you are aware of it, I think it's sad that there is such a double standard, but happy to find a brand bridging the gap by offering custom apparel for women of all sizes, something definitely available to men for so long. Roses and rosé, I couldn't think of anything more perfect! Sounds like it was a great event. What a fun event! You are always going to the best events. Any place where there's Rose Wine is my kind of place!! I don't own any custom made apparel! This looks like such a cool event. @Pam Definitely worth looking into, it is such a great investment to make in yourself. What a fun event to get to attend. Looks like so much fun, love the roses there. I am so glad there is custom made apparel for all sizes! As there should be! Fun event! @Karissa - I agree! Custom Apparel should be available for all shapes and sizes! I'm always on the look out for new plus size fashion. Custom made is the best because of the perfect fit. I will definitely check out Elu. @Mixed Reviews I think you will be quite impressed with Elu, please let us know if you try them out! What an awesome event. I am so jealous. I think this would have been a great event to attend. @Mistee I love a good Fashion Event, I am particularly fond of learning about emerging designers. Looks like it was a great event and so inspiring as well! Every woman should get to wear clothing that makes her feel beautiful regardless of her dress size so a big bravo to ELU For making this a reality and not just a wish for so many women! That looks like such a fun event! I love custom made clothes because they fit so well! This sounds like such a great event. I love how inspiring this is as well. I think every woman should be able to have clothes that make them feel great. @Kathy It is definitely a challenge to find clothes that make you feel like a million when you wear it, custom clothing is definitely the best way to do just that! Your post reminds me of the video I watched yesterday about plus size woman who wants to have great options when it comes to clothing. I think Elu offers just that! @CR - Women of ALL shapes and sizes deserve a wardrobe of clothes that fit to perfection. Petites have just as much trouble as Plus Women in many retail stores. I don't have any because I thought I couldn't afford it. Being petite in stature means I certainly could use it sometimes though. I need to rethink! @Liz Definitely! Petite Women are also at a dis-advantage often in retail too! I hope you consider custom apparel and give Elu a try! I love this! So inspiring, women getting to choose the brands of close they feel most comfortable in - nothing quite like it! Sounds like a fun event! I love that dress you are wearing by the way, it is so pretty! @Thirty - I am not in any of the photos above, that is Christina Marshall-Valdez, Founder of ELU! What a fantastic event! Everyone deserves clothing that fits properly while also making them feel confident, and I realize that is more of a struggle for plus size women. @Marcie Anything that retail considers 'off size' experiences difficulty while shopping, look at petite sizing, they go through the same issues. It could be their size but too long so they have to pay have stuff hemmed. 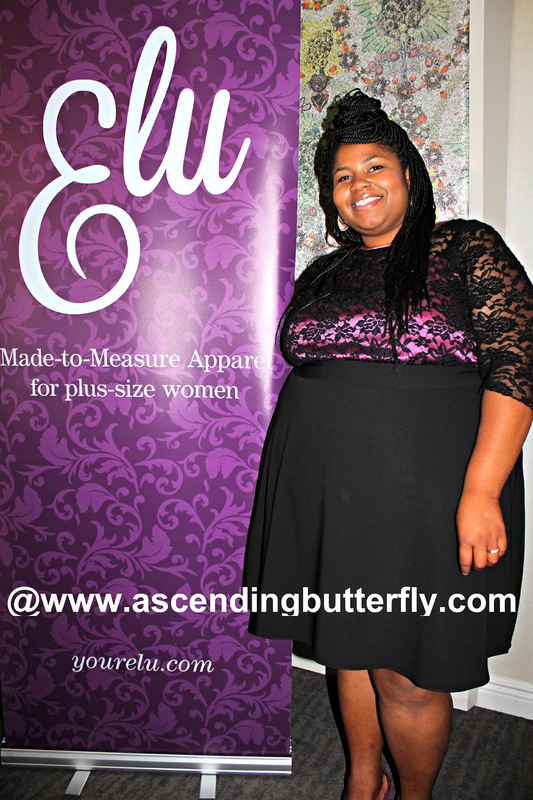 Custom Apparel meets their needs too, it is not just for 'plus' size women but all women. I don't have the patience to type anything long in instagram either! Anyway, I'm glad your back and what a cool event this one is! It's nice to invest in made to order clothes, they're awesome. @Amanda Glad to know I am not the only one. Instagram captions are getting too long, maybe they should impose a character limit like Twitter! I love the dress on you. I haven't heard of Elu yet. The flowers are pretty too. @Christy - I am not in any of the photos above, that is Christina Marshall-Valdez, Founder of ELU! What a lovely event. I wish we have such events like this one in our place. I would love to attend! @Nicole Where are you based? I don't blame you on the instagram description thing! I don't have the patience either! @S - maybe they should impose a character limit like Twitter! Nice! Love that there are styles for larger women! @Kristin Same here, and custom fit is even better! I love that there are great options for everyone to find amazing clothes. Not everyone looks like Barbie. @Rachel - I don't think anyone is even born a size zero anymore, LOL! Wow, nice event. What a fun way to stay stylish, fashion is for every color and and size! Love that fashion is now easily available for beautiful women of all sizes! As a fashionista this looks like my type of event! @Fashiongrail I love being based in NYC, there is no shortage of Fashion events here! What a great event to get to attend. Looks like so much fun, love the decor! What a beautiful dress! Looks like the event was a success! @2 boys - The founder is wearing one of her Elu custom dresses, I love the touch of lace! I love attending events! IT is always so exciting and you get to meet awesome people while discovering awesome brands. You look gorgeous! I love your dress and your tips for us curvy girls. Statement jewelry is awesome. I don't own any custom apparel. 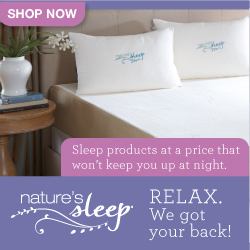 That sounds nice, it would be good to order custom clothing and apparel. There are a lot of good designs out there that aren't tailored or made yet.